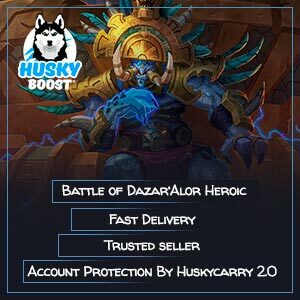 Welcome to our humble store, among all other things we provide a great variety of boosting services in WoW. 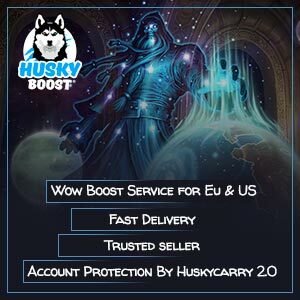 We have special and unique safety measures in the USA and Europe – Huskycarry program. 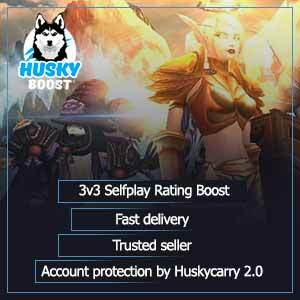 You can find fair prices, crazy discounts and sale packages, which may cut up to 30% of each order! 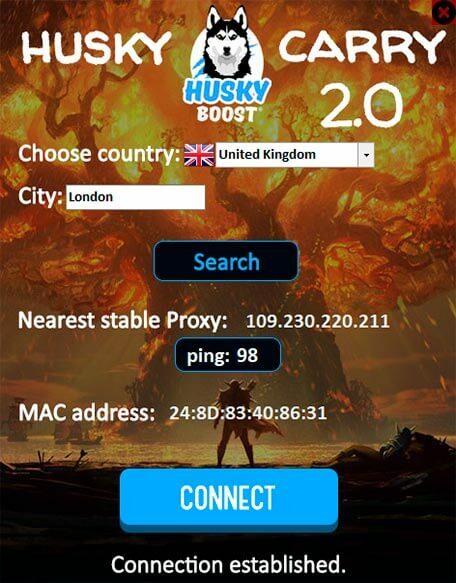 We provide a guarantee of a completely safe connection to your country and city with a screenshot as a proof of both IP and MAC address. Expect high-quality streams and 24/7 online support department. 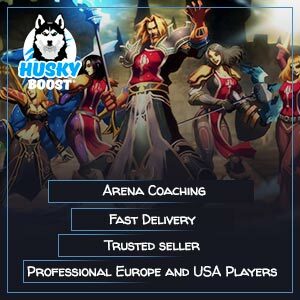 Husky has been helping players achieve their dreams since 2010. The first order ever has been ordered and successfully provided that year! Over 500 positive reviews and feedback from users all over the globe in less than a year! 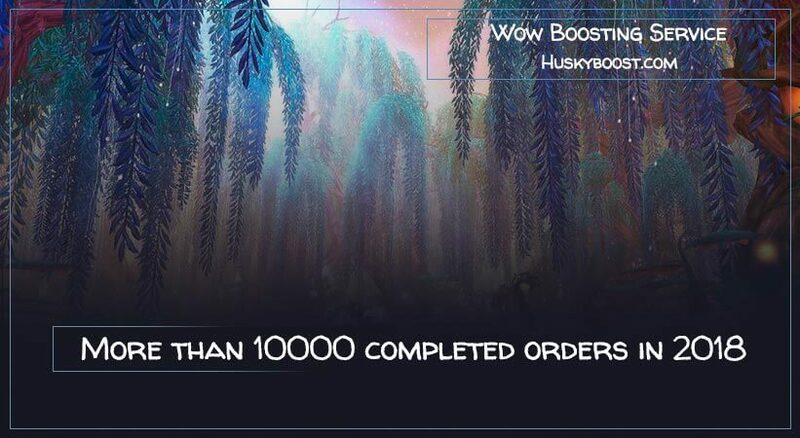 More than 10000 customers only in the past 2018 year: everyone knows where they can buy the real high-quality World of Warcraft boosts stuff actually is! Fair prices – you can simply check any trusted feedback resource and find lots of reviews. Simply see for yourself. 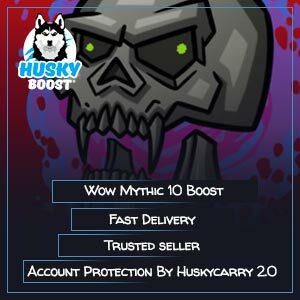 After that just check the prices at the Husky’s and you will see that our prices are really special! We do not want our customers to overpay for the orders, so the price stays fair! Communicative friendly support: this conclusion is also based on the reviews of our customers. 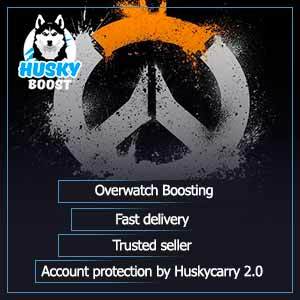 A lot of clients can doubtlessly say that Husky’s support is absolutely amazing with confidence in their voice. Of course, we are not perfect, nobody is. But we always try as had as possible to meet and go beyond your expectations. 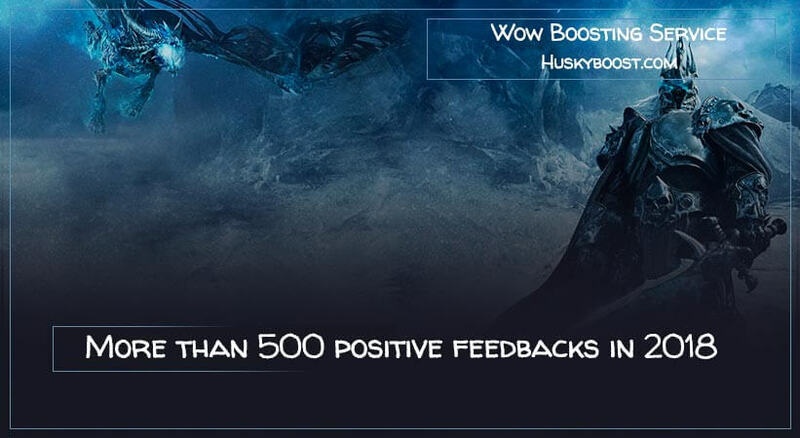 Boosts that our company provides bite the bullet to make your WoW experience as positive as possible. 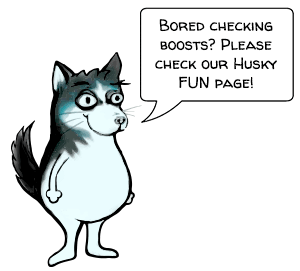 We care about our customers because every happy customer makes Husky happy as well! By the way, our support department is online 24/7 so feel free to contact us any time you need! You can find client reviews at Facebook, ownedcore, epicnpc, elitepvp, and trustpilot. 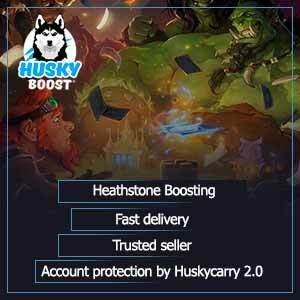 Husky is an officially registered seller that pays the taxes. Husky has own office with more than 50 people working there every day. 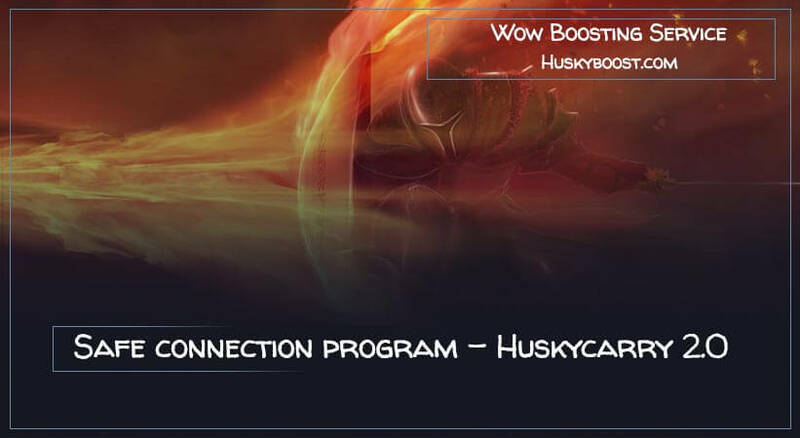 Members of our team spend their free time training, studying and working on improving the working process to avoid even the slightest mistake and make your experience of the World of Warcraft boost services as flawless as possible! Our cohesive team values every minute and never allows any grain of time go to waste! 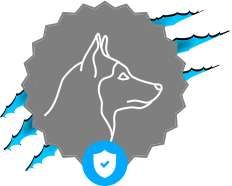 We take care of the safety of the customer’s account with proofs. Our safety measures are not an empty word. With us, you can be sure that your account has maximum protection from any punishment for account sharing. 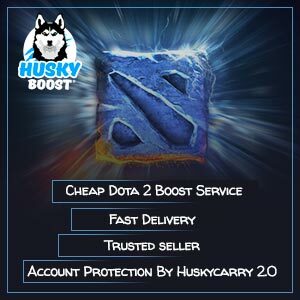 This is the reason why Husky manages to provide such safe orders. In every game, the process is done with appropriate safety measures in terms of connection. In case if support department of the game doesn’t track the place where you log in, there is a chance that they may start detecting who has logged on the account. 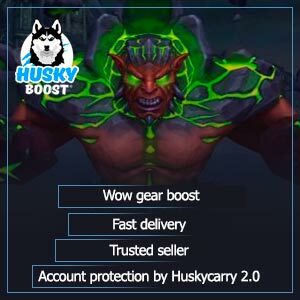 This is the reason why we are always connected to World of Warcraft servers from your country and city to carry out the service. Of course, the proofs will be provided (we’ll send you a screenshot of VPN with the city’s location, MAC address change, and the IP we use to connect). 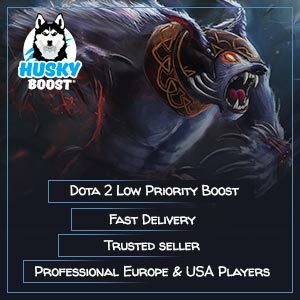 Our team consists of various players of different nationalities, however, not a single run come along with any trouble, which makes it possible to expand the range of possible products even vaster so anyone would be able to afford to purchase one! 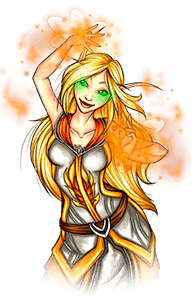 Every day a new Hero rises in Azeroth. Our purpose is quite simple – we wish to assist those in need! It is only natural to help fellow players ease the burden by saving some of their precious time and energy. 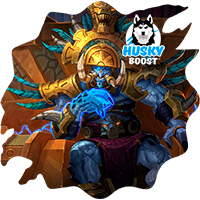 Even if there are many different people in the Huskyboost team, we all share the same WoW motivation – helping those in need and making other’s dreams come true is what we live for! It’s indescribable – the feeling when you make somebody happy! Just try to remember the precious excitement when you started revealing the secrets of the Azeroth. Some things are so unique, you can’t forget them. Nobody can. 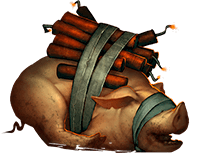 I bet you should easily recall accepting your first request at the bulletin board, attempting to fight off countless murlocs, departing into the caves full of kobolds, mastering your fear after meeting a tremendous beast, visiting new lands full of unknown creatures, endless grinding of the last piece of resource riding through previously visited location on an amazing mount, ascending into the sky on your new rideable beast, seeing the Azeroth from above, spilling blood during the brutal fights at the arena and taking in restless battles at the battlegrounds. Remembering all these things make anyone shed a tear or initiate an emotional burst. 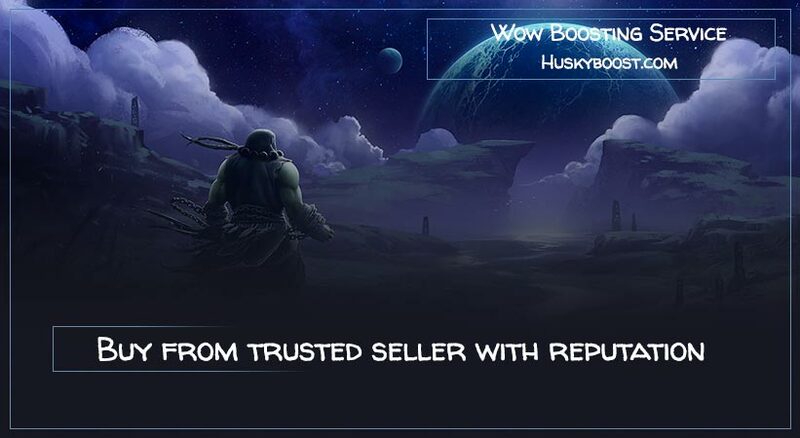 So join the cohesive World of Warcraft community by ordering a boost at a very cheap price! 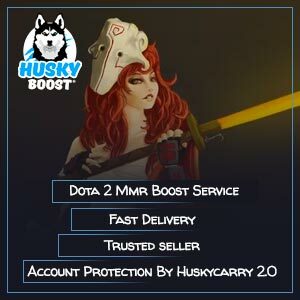 Our own unique VPN program that is connected from your country and city. logged into many other accounts. Different MAC address for each instance – our employees change it every single time. 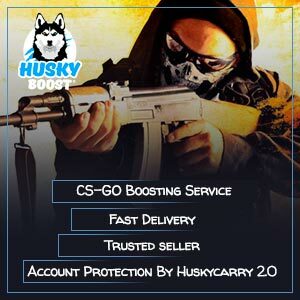 The special Huskycarry system can only be used by our professionals, so IP is always fresh and safe. your country and city. However, usually, they are not. them for proof. You will be surprised. address actually change before we log in.